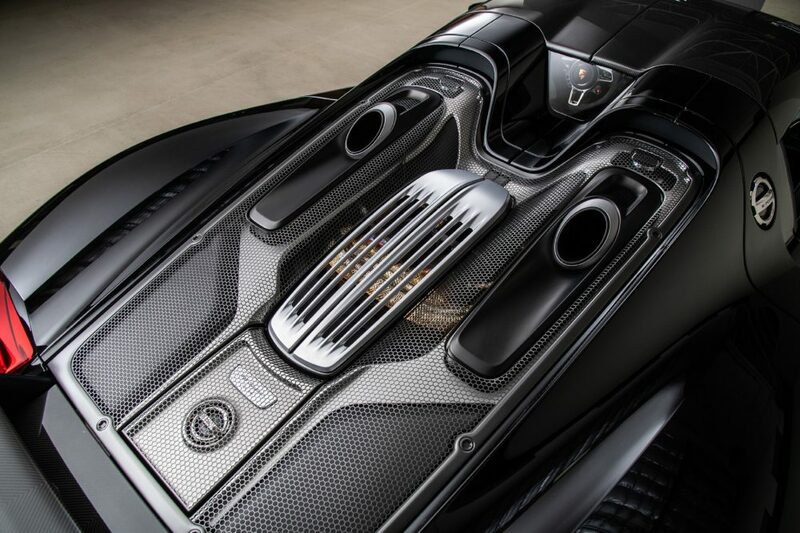 Introduced to the world at the 2013 Frankfurt Motor Show, the 918 Spyder represented the pinnacle of Porsche’s engineering abilities at the time and still compares more than favourably with most modern hypercars today. 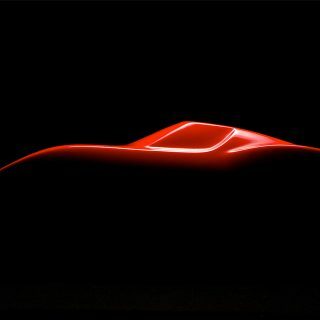 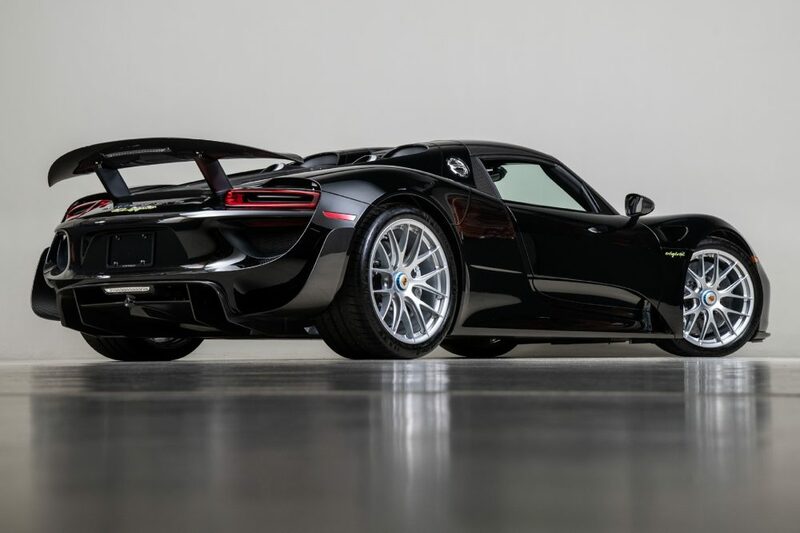 Combining a race-derived 4.6-liter V8 and complex electric drivetrain into one devastatingly effective all-wheel-drive package, the 918 Spyder puts its 875hp and 944 lb-ft of torque to good effect; the 0-60mph sprint is over in a sensational 2.4-seconds and it tops out at 214mph. 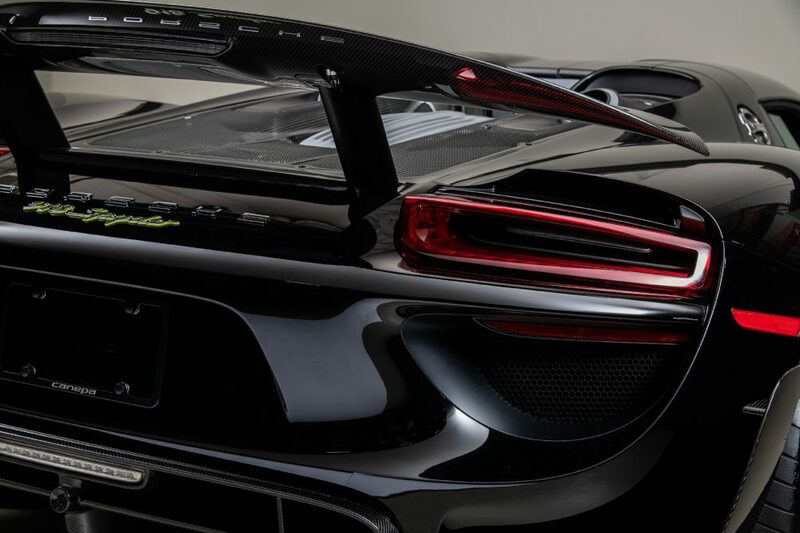 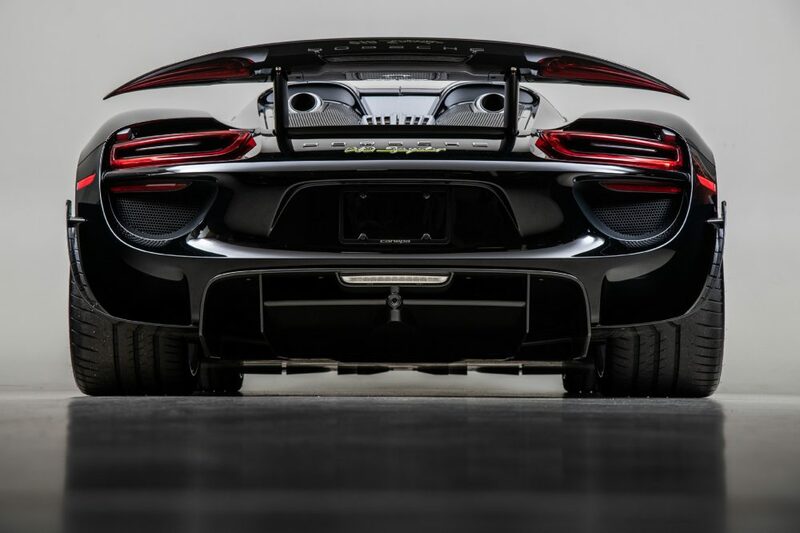 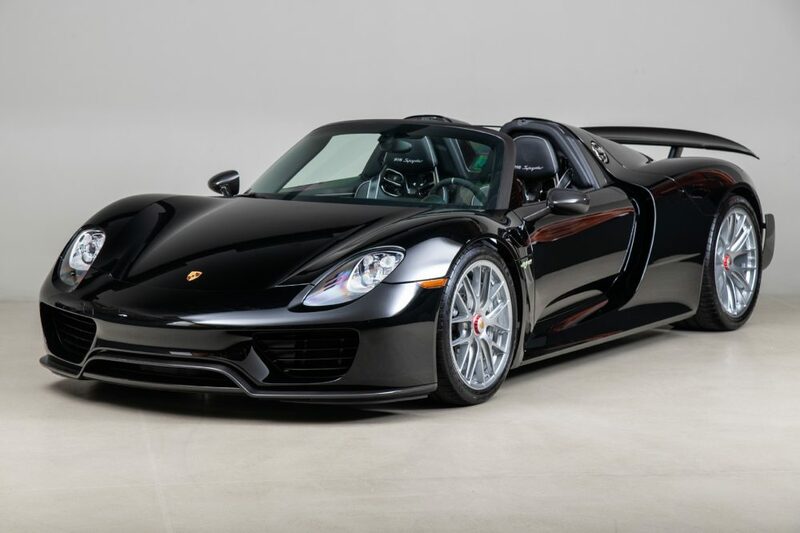 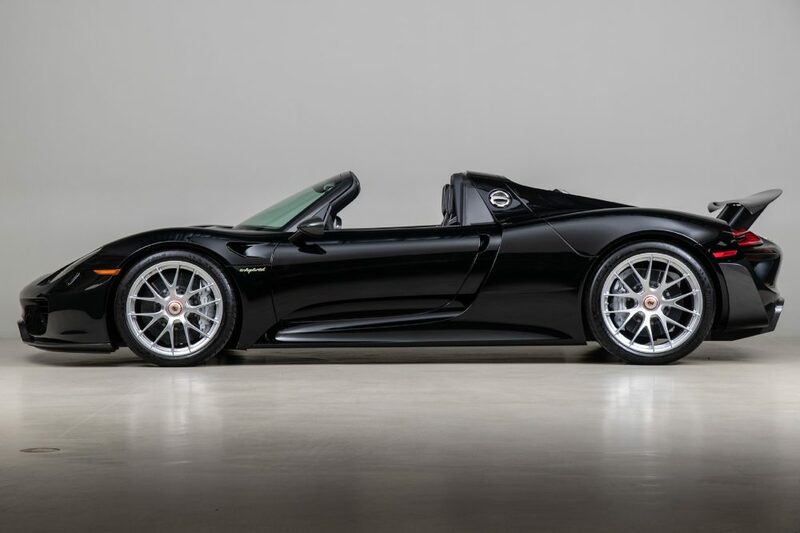 The black 918 Spyder you see here was completed in November 2014 and fitted with the weight-saving Weissach Package, which included magnesium motorsport wheels, a lighter brake design, titanium bolts for the chassis, and special rear carbon fiber spoilers. 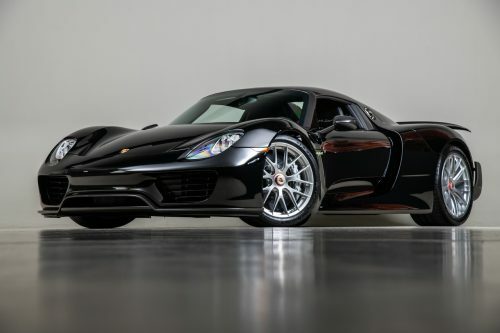 Approximately one-quarter of the 918 cars built were optioned this way, making this already rare supercar even more special. 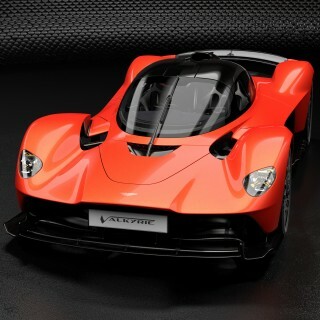 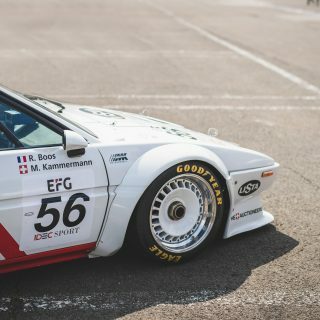 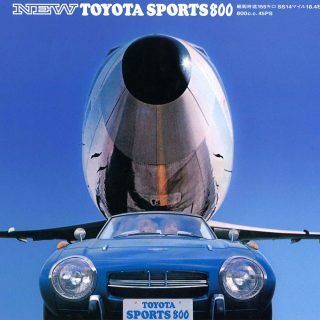 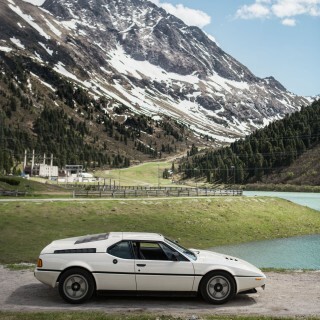 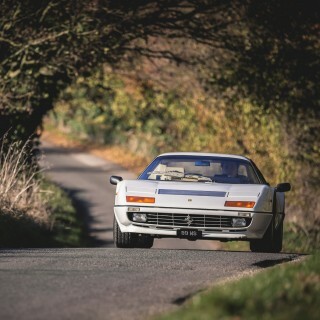 It also comes equipped with the useful front axle lift system, a necessity if it is to be used on the road—something that this car has yet to do much of as evidenced by the 628 miles completed by its first owner. 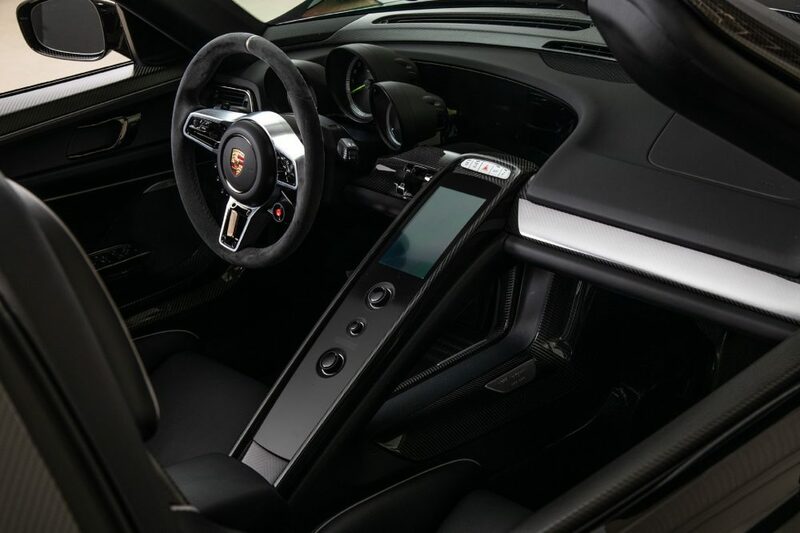 The onyx black interior with contrasting silver accents gives the 918 Spyder a subtle, sophisticated look that will suit the owner looking for the ultimate sleeper. 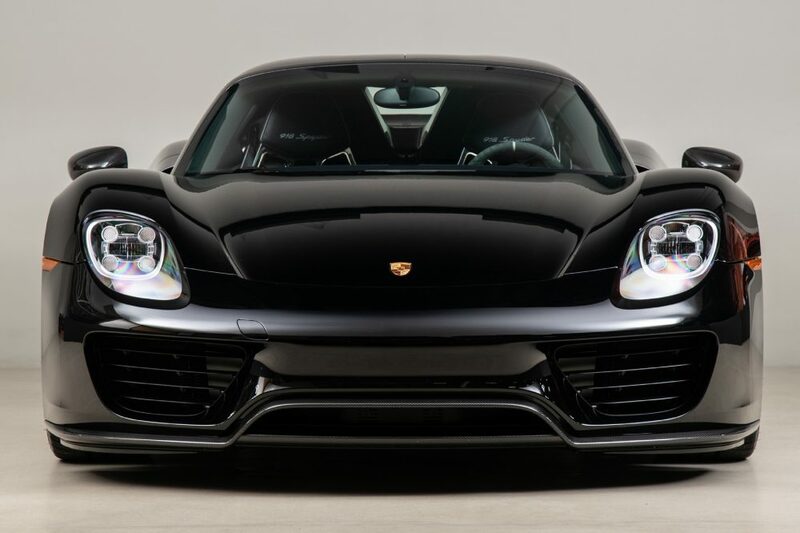 This practically factory-fresh car is currently listed on Porsche Specialist Canepa’s site, pricing is on request so head on over there if this is what your collection is missing.